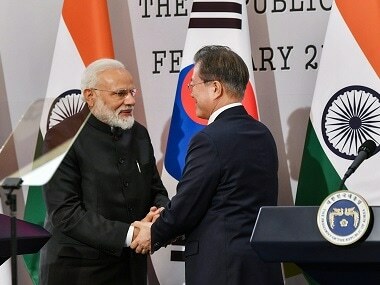 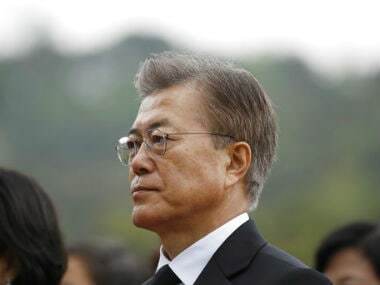 In a strong push to the bilateral relations between India and South Korea, Prime Minister Narendra Modi on his two-day visit, held "constructive" talks with President Moon Jae-in on Friday on enhancing cooperation in key areas including trade, investment, defence, and security. 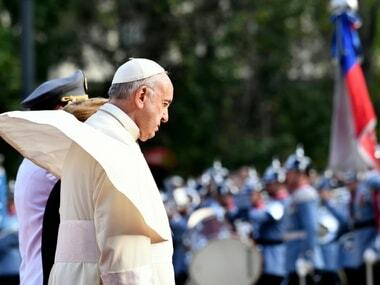 Pope Francis on Sunday lauded the agreement reached at the recent inter-Korean summit regarding denuclearisation of the Korean peninsula, and urged the two countries to continue to collaborate for the sake of their people and the entire world. 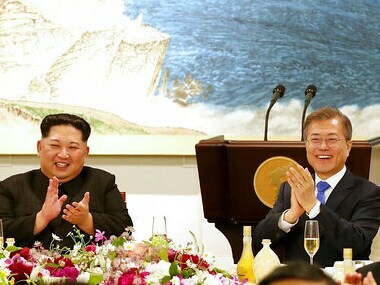 President Moon Jae-in of the Republic of Korea and Chairman Kim Jong-un of the State Affairs Commission of the Democratic People's Republic of Korea held an inter-Korean Summit Meeting at the ‘Peace House’ at Panmunjeom on 27 April, 2018. 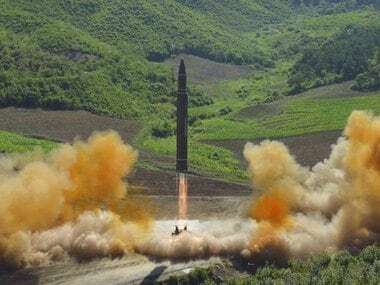 South Koreans watched history unfold on Friday as Kim Jong Un, the North Korean leader they normally only see in heavily edited footage, walked across the border and had his every word broadcast live and unfiltered on airwaves across the country. 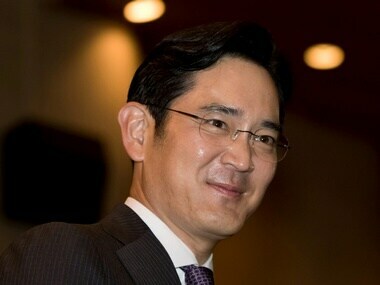 The investigation into tax evasion harks back to the late payment of 130 billion won in tax in 2011 by Samsung. 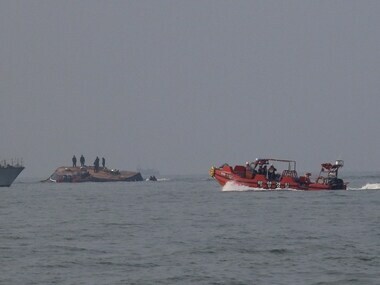 At least seven people were dead and two missing after a South Korean fishing boat collided with a refuelling vessel and capsized, the coast guard said. 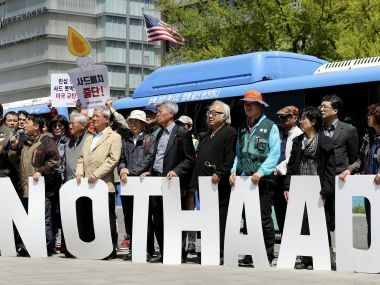 South Korea's Defence Ministry on Friday said it planned to measure the level of electromagnetic wave near the site where the US THAAD system is deployed. 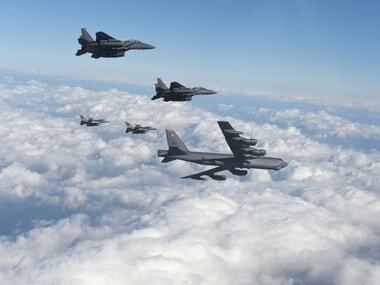 The joint exercise came shortly after the heads of the US and South Korean militaries had discussed "military response options" after North Korea's launch. 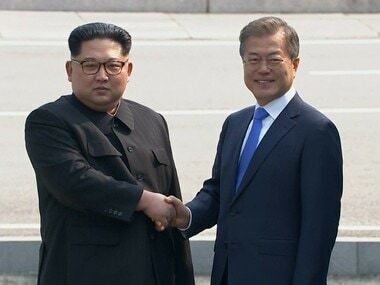 South Korea has offered to talk with North Korea to ease tension along their border and resume reunions of families separated by their war in the 1950s.